Linked Data makes possible the discovery of interesting connections between semantic entities that belong to different domains. 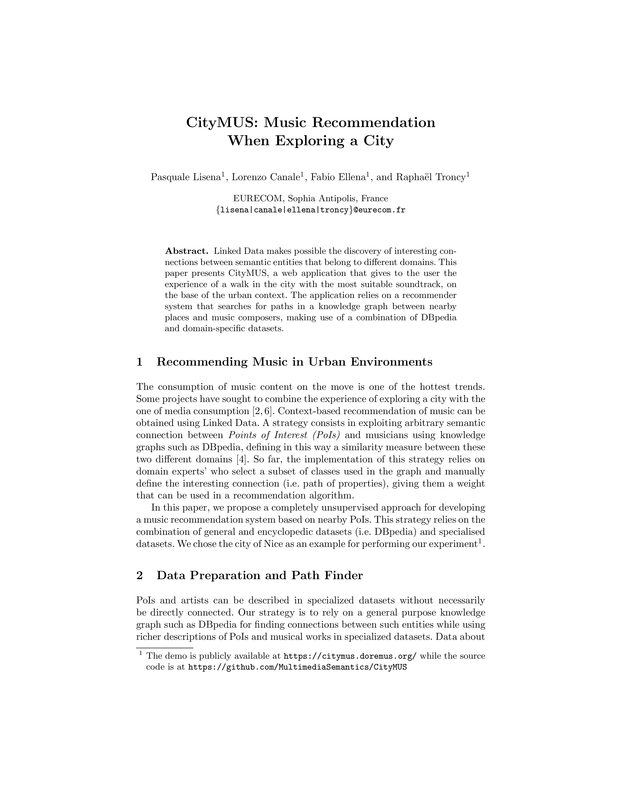 This paper presents CityMUS, a web application that gives to the user the experience of a walk in the city with the most suitable soundtrack, on the base of the urban context. 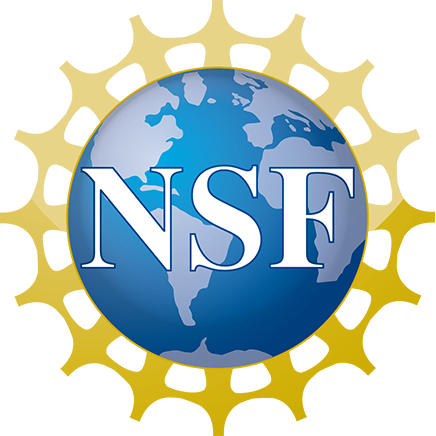 The application relies on a recommender system that searches for paths in a knowledge graph between nearby places and music composers, making use of a combination of DBpedia and domain-specific datasets.